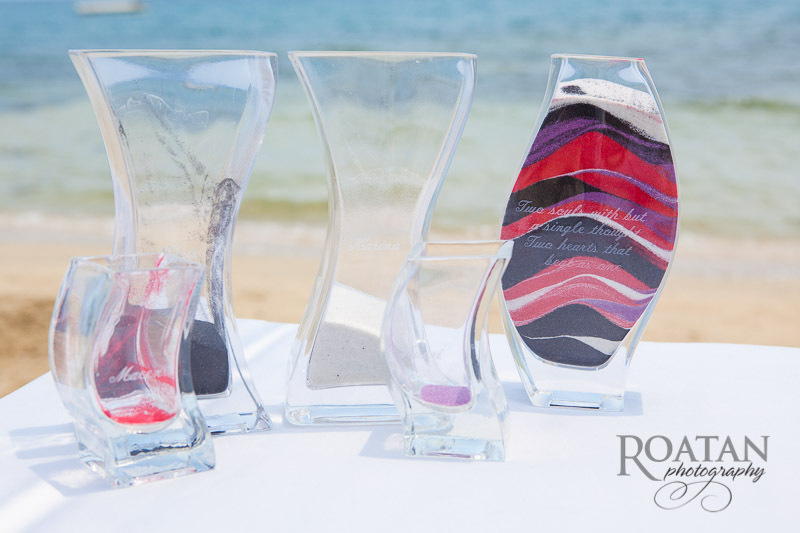 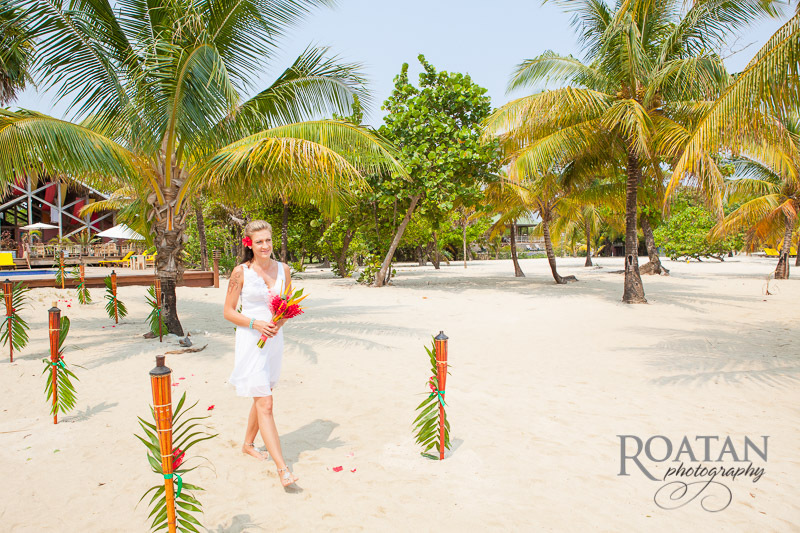 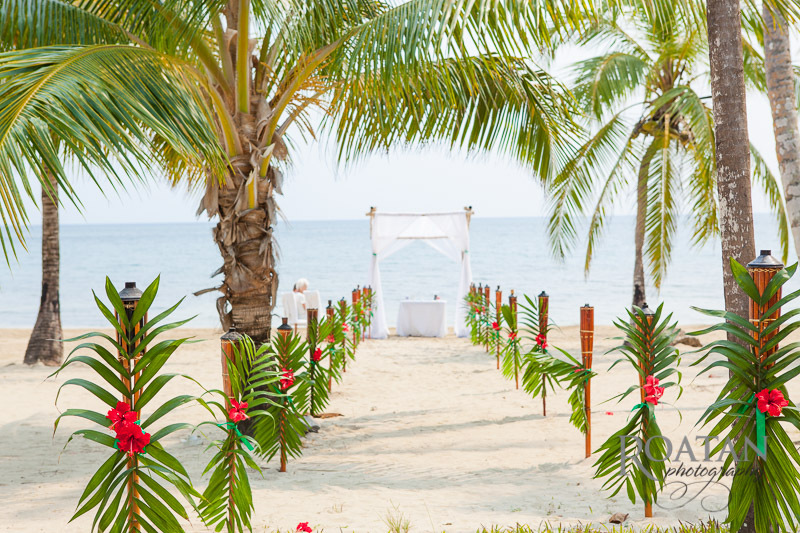 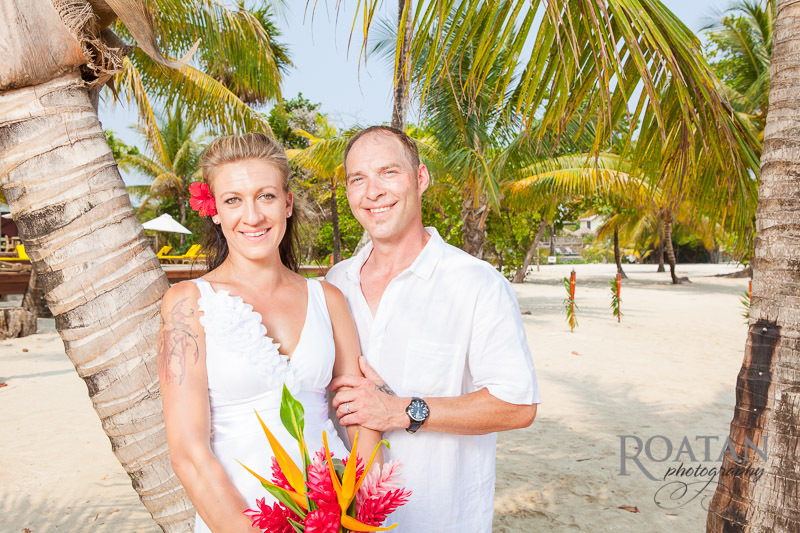 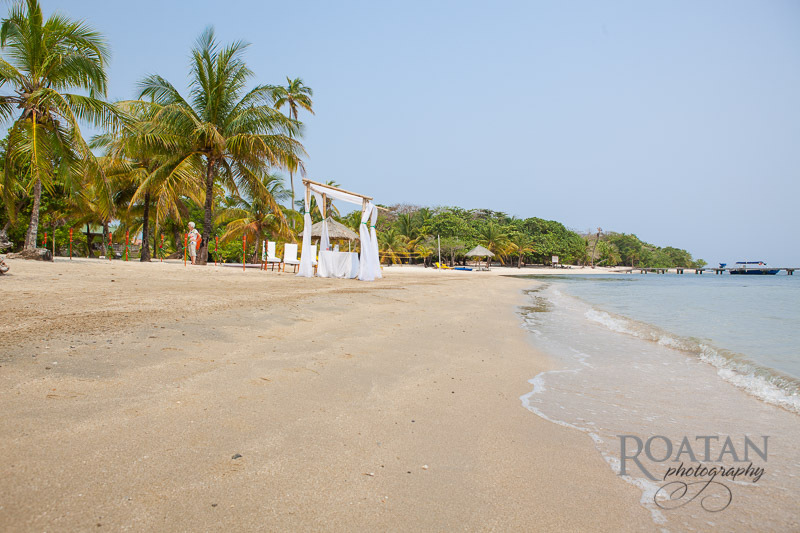 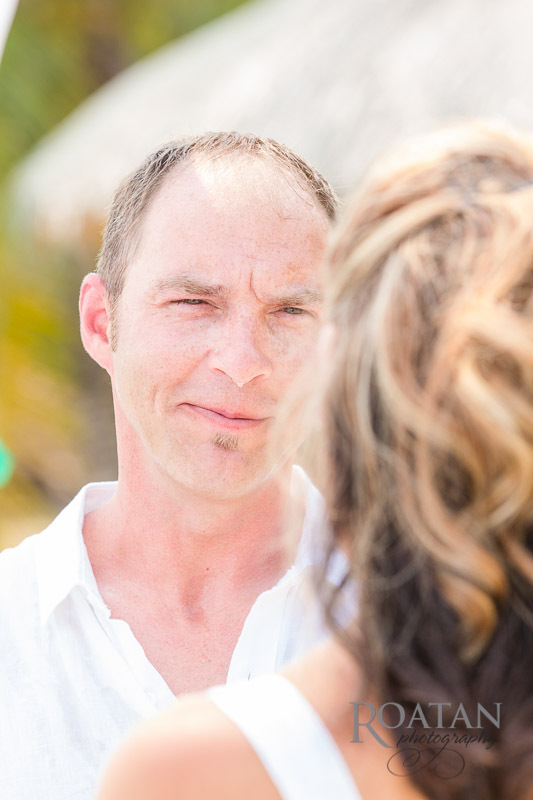 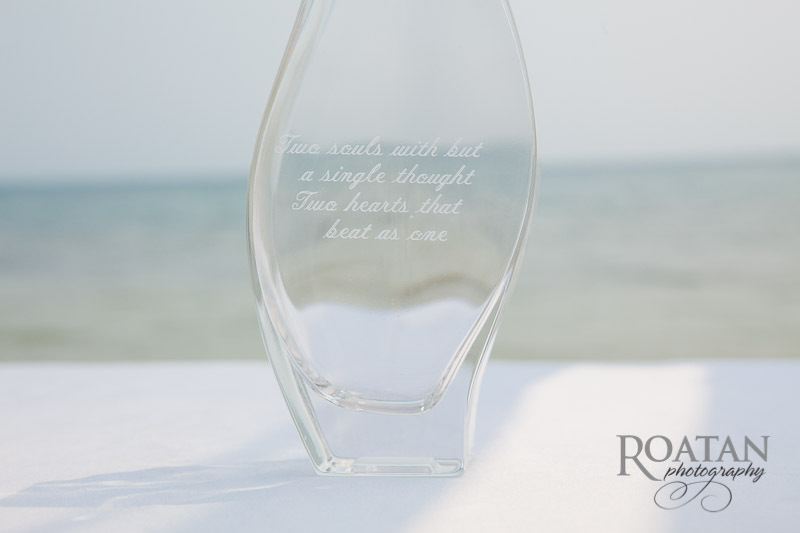 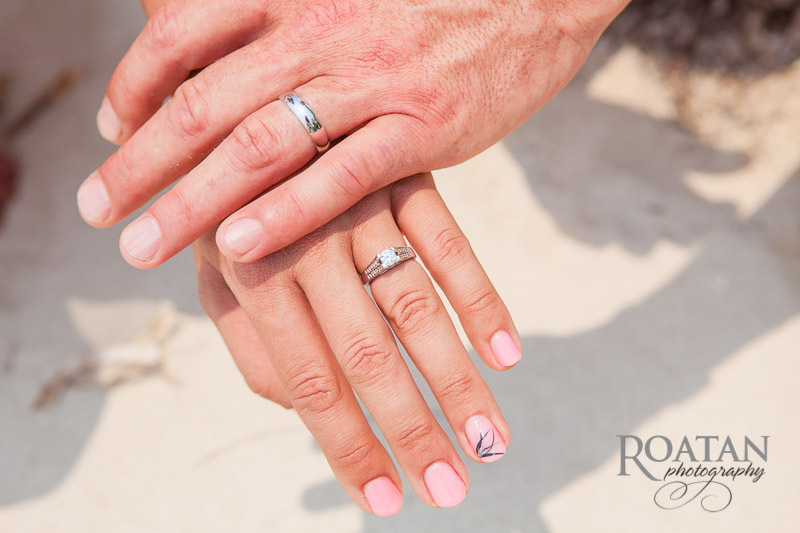 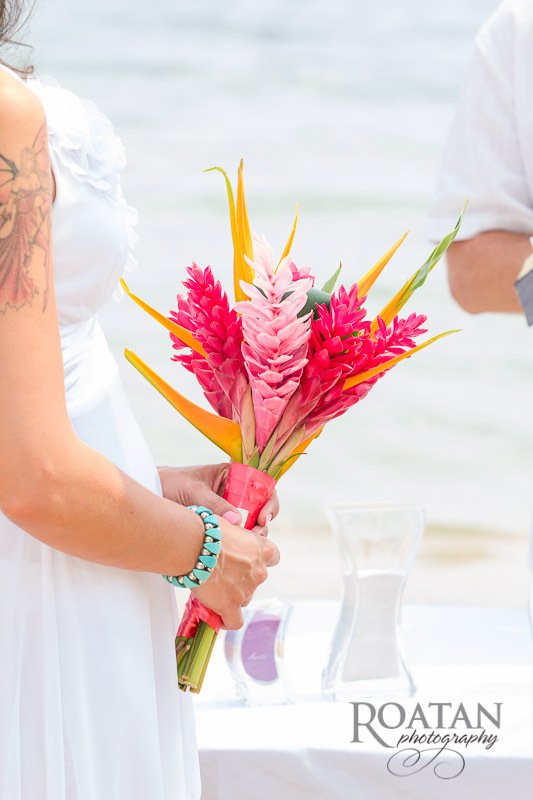 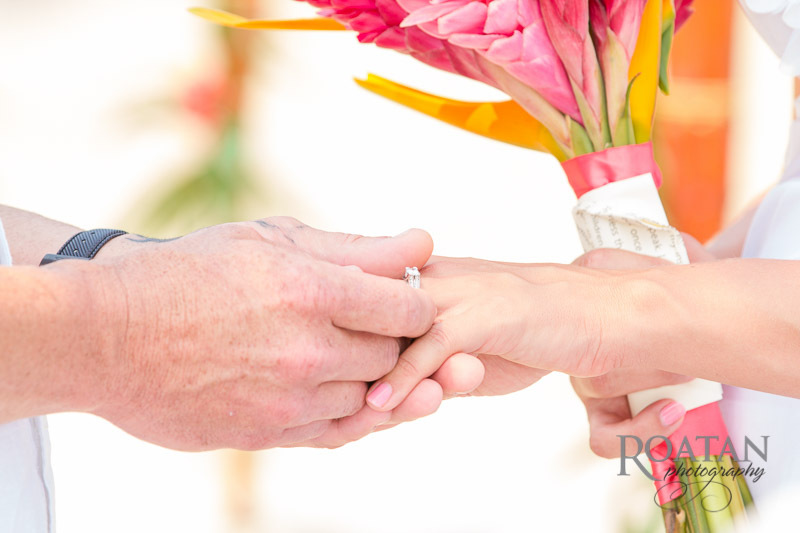 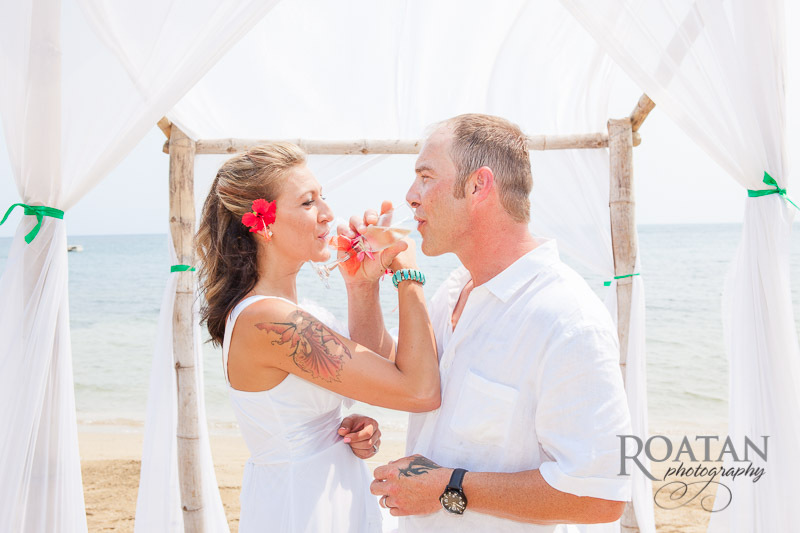 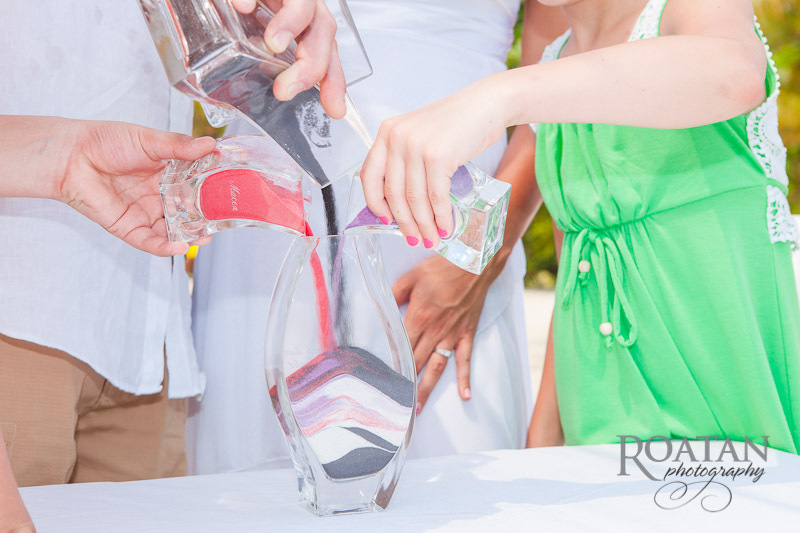 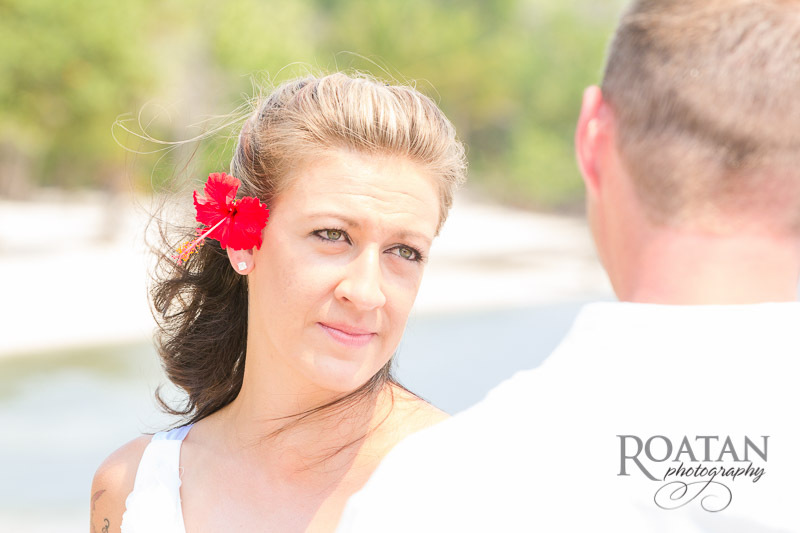 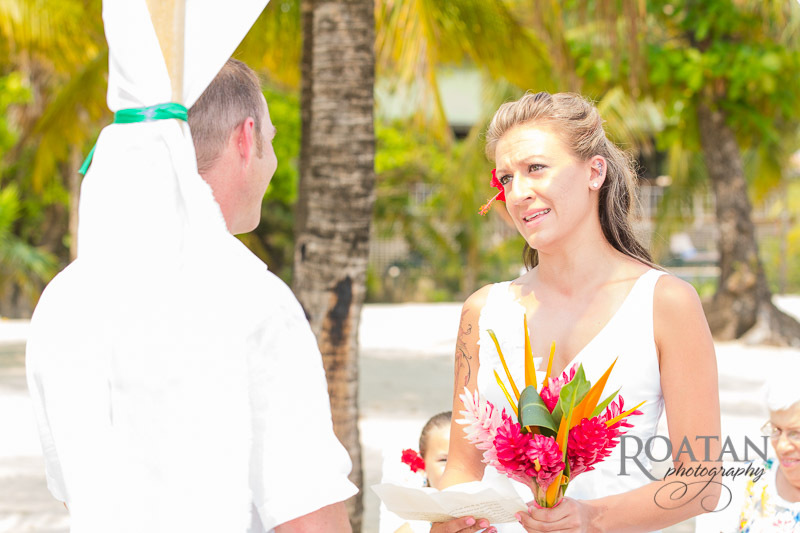 Karina and Chris had a small intimate wedding on the beach at Palmetto Bay Plantation. 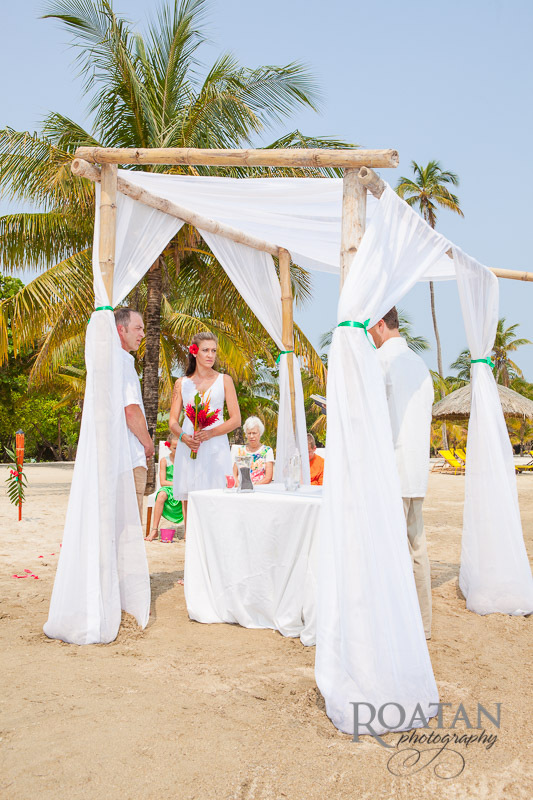 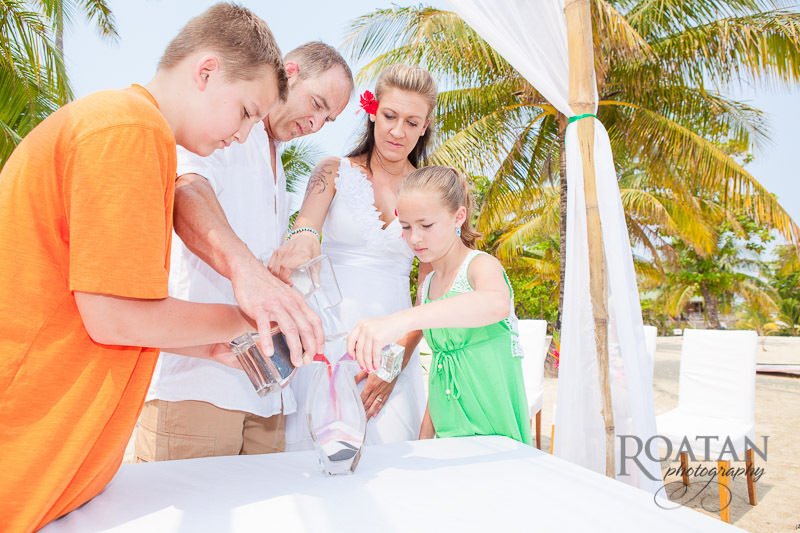 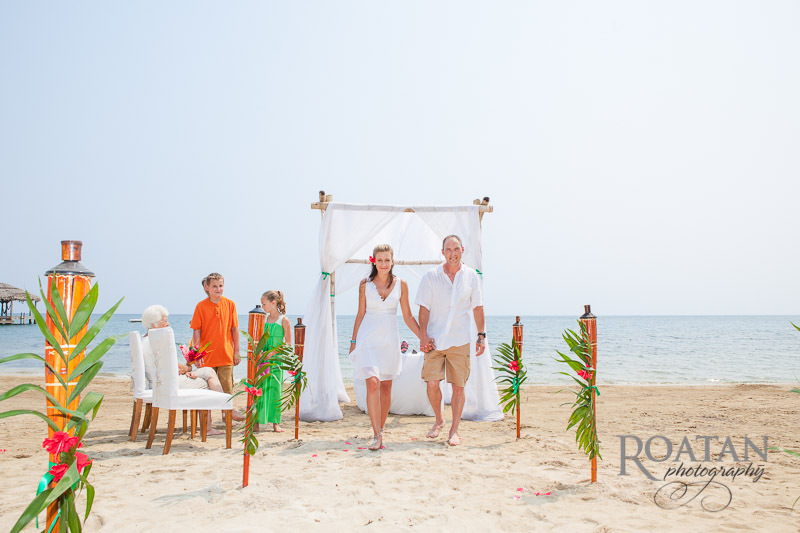 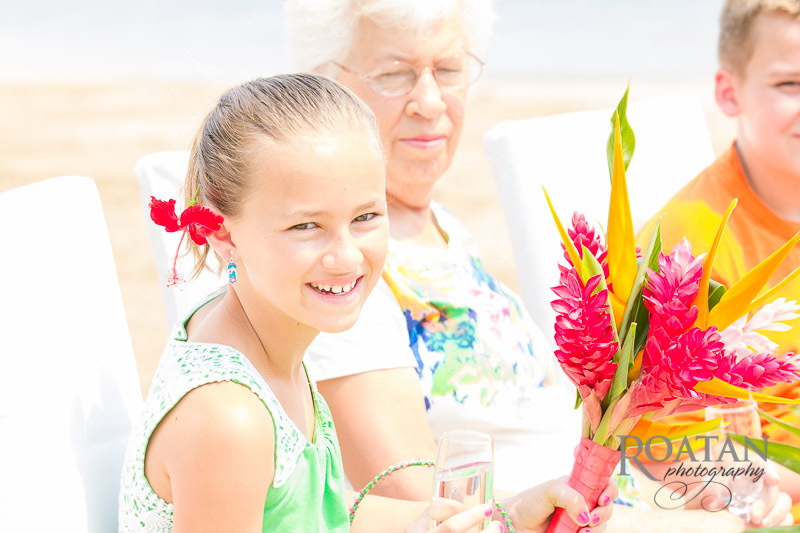 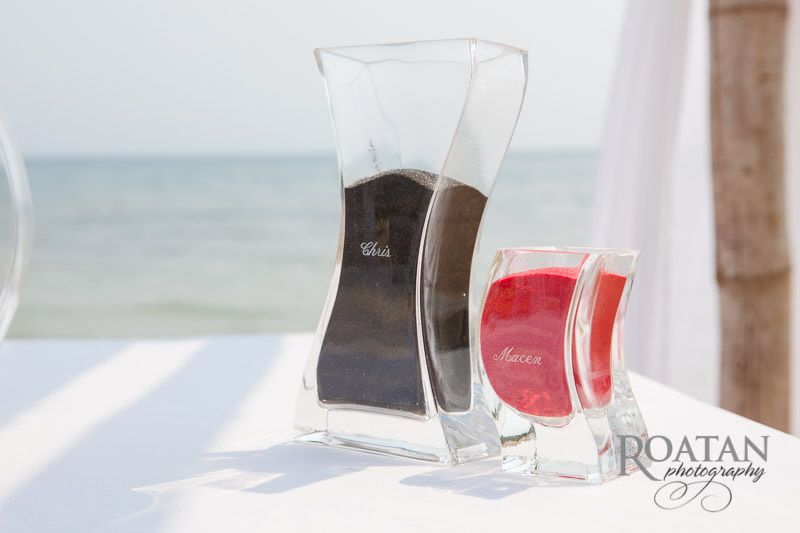 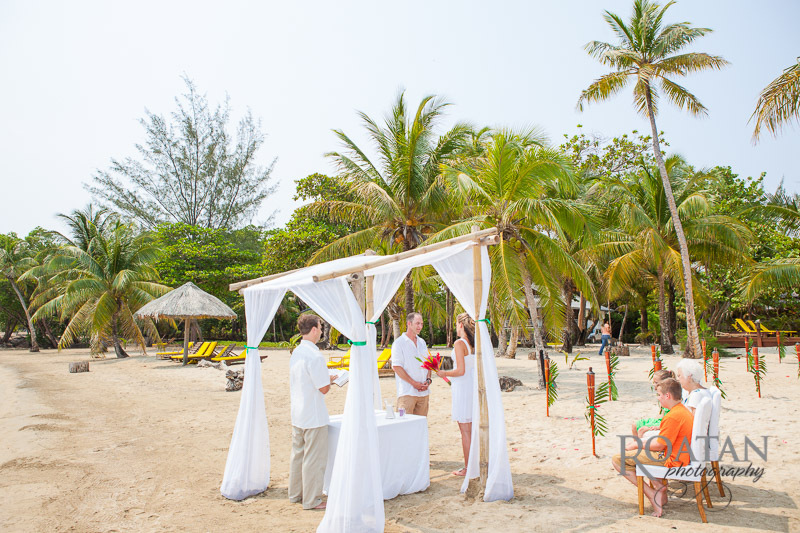 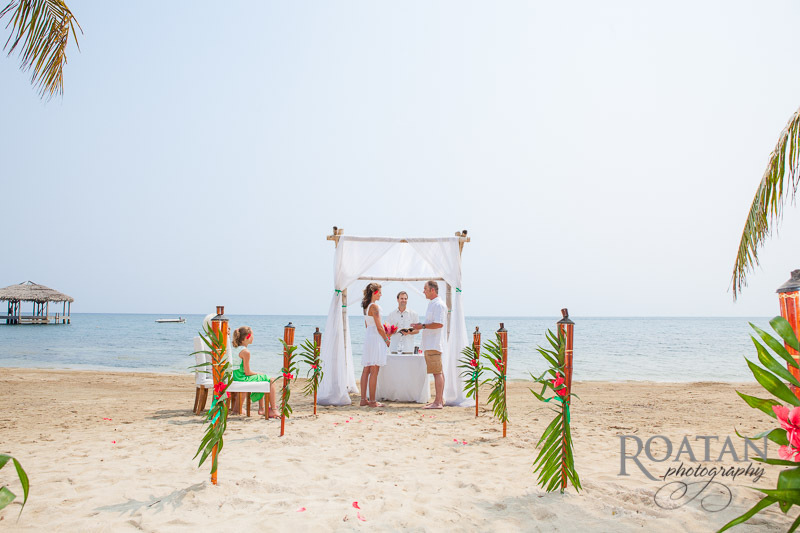 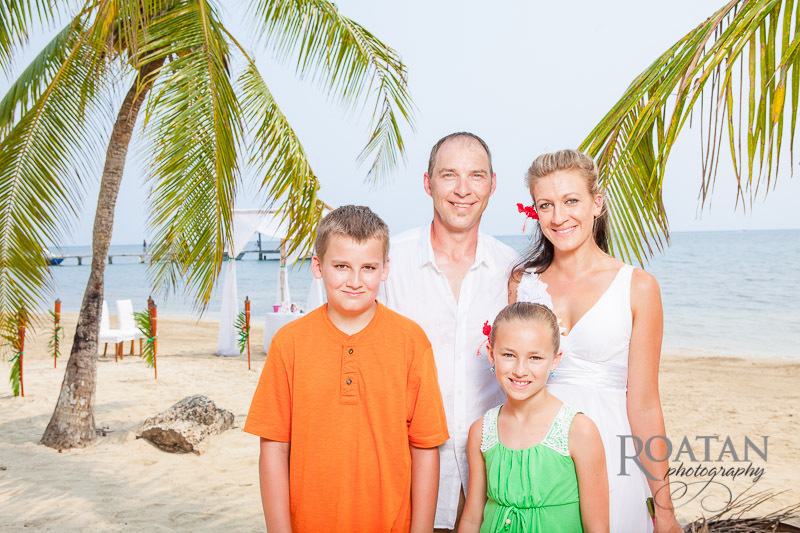 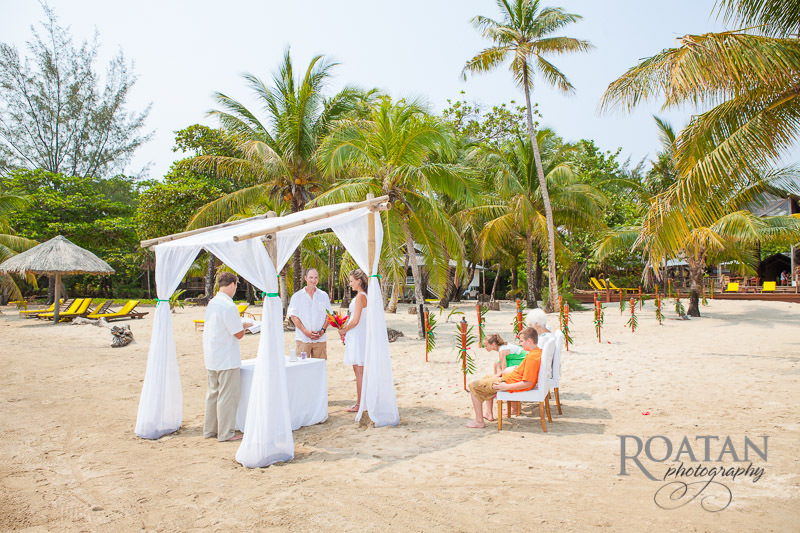 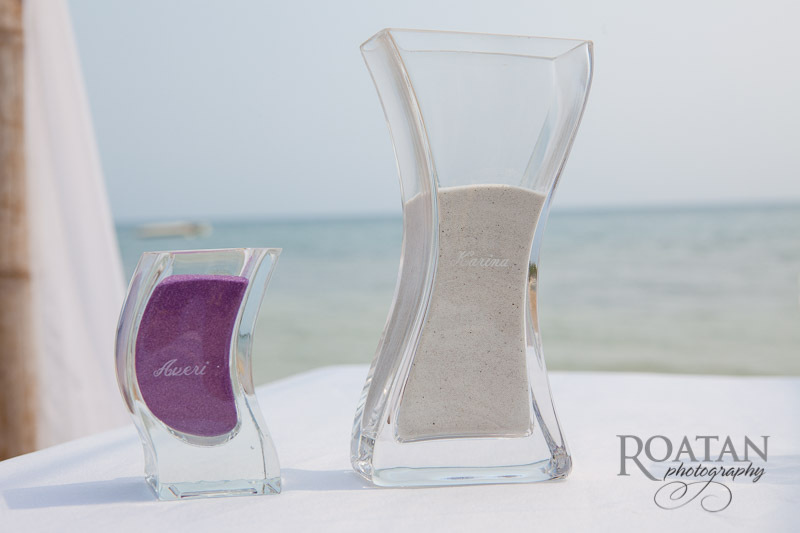 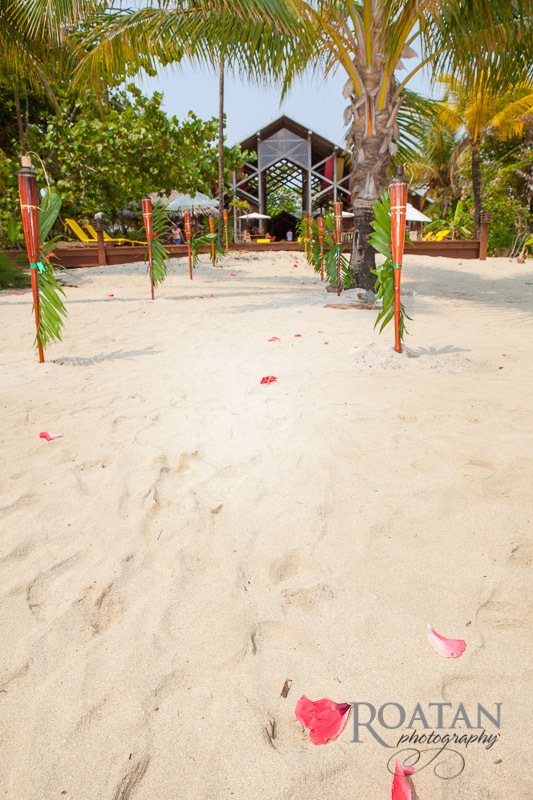 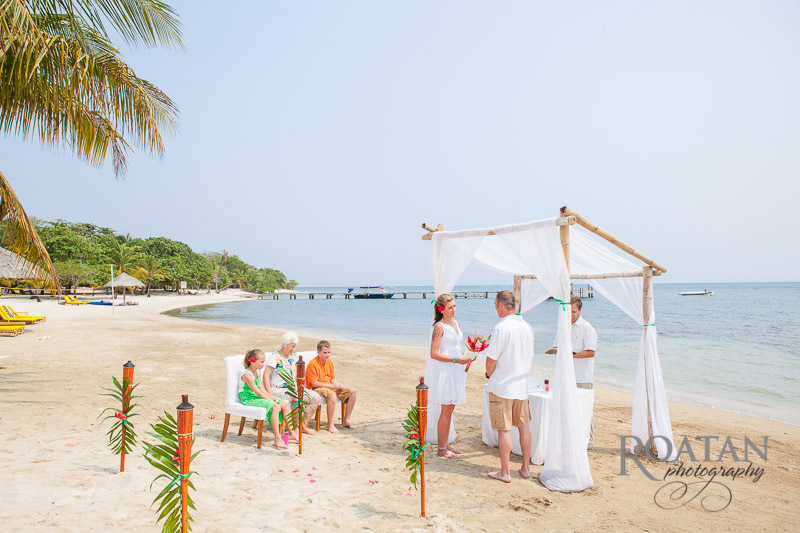 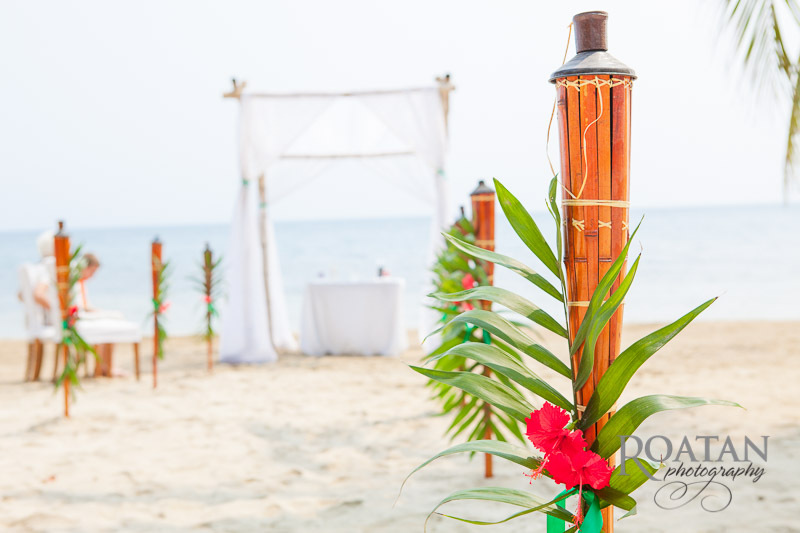 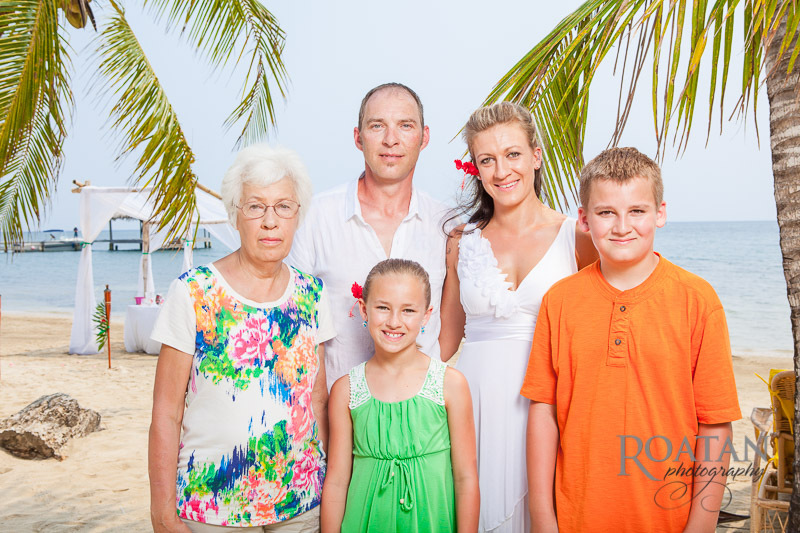 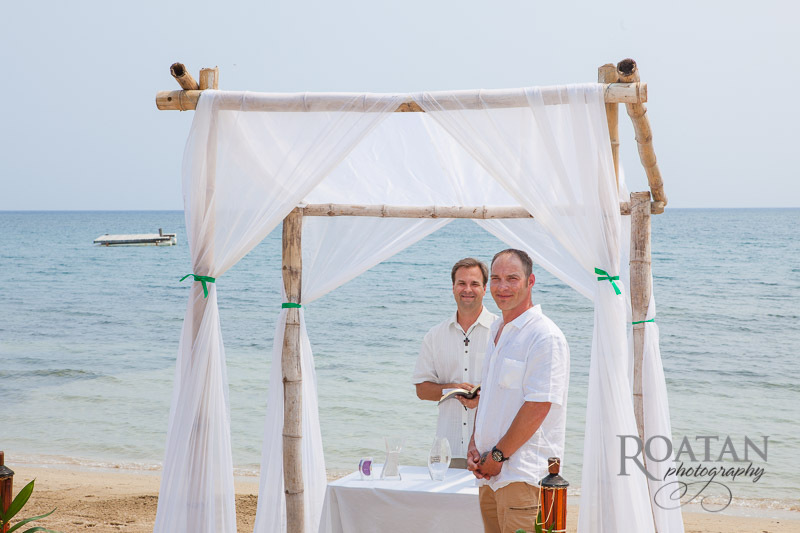 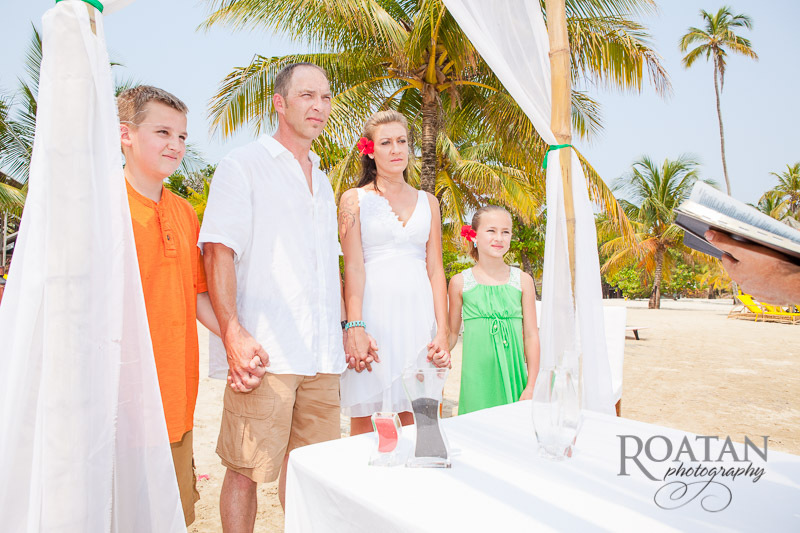 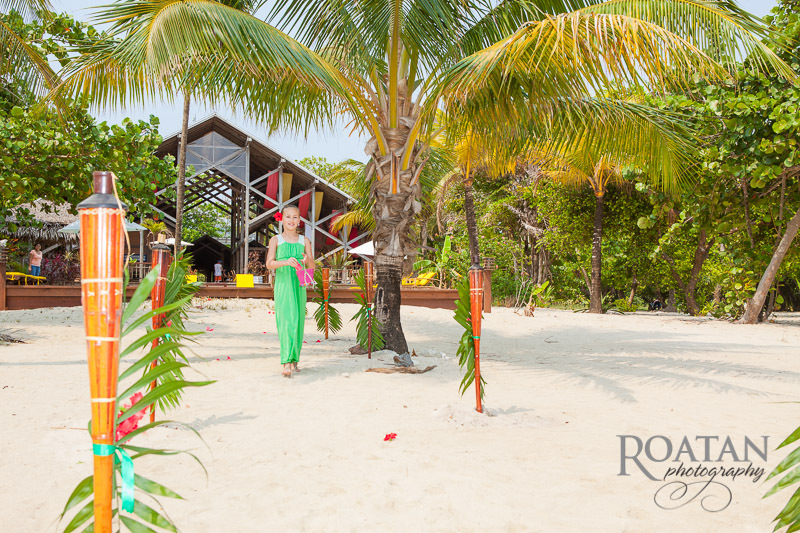 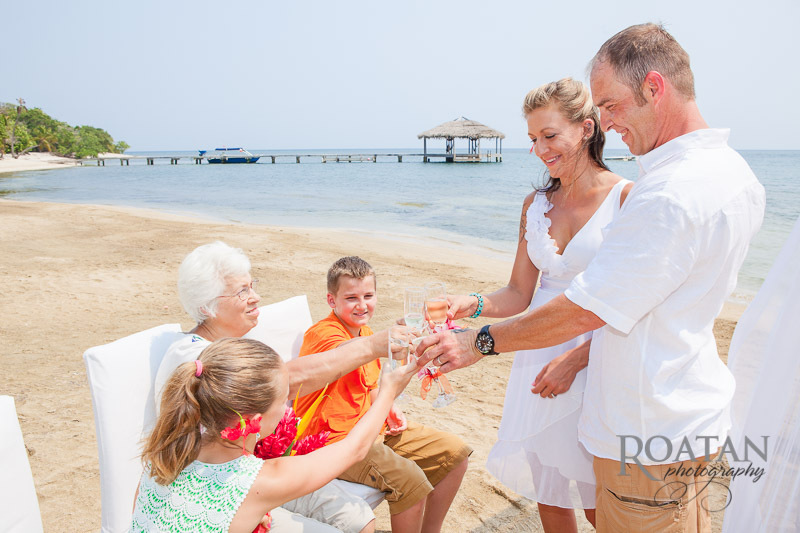 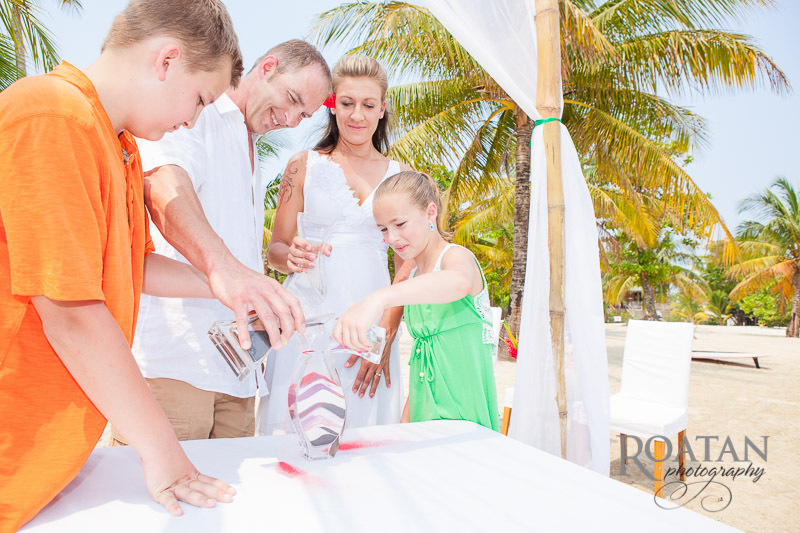 The ceremony included a sand ceremony to signify the union of the new family. 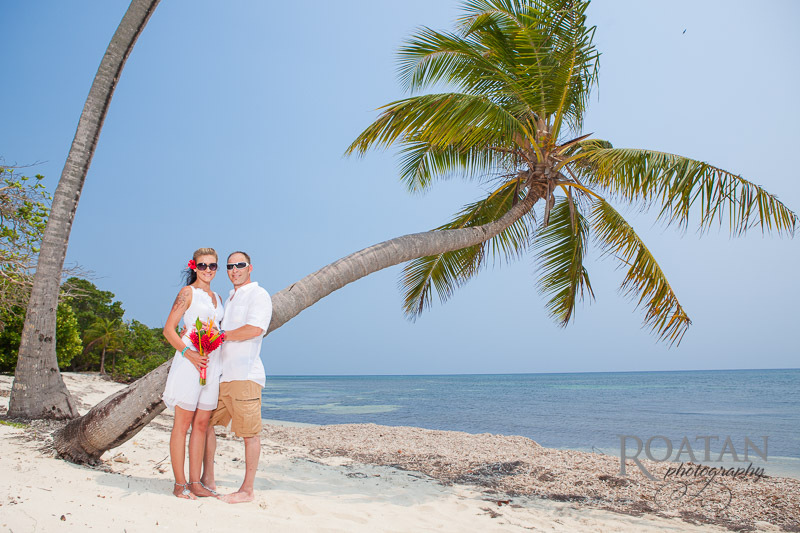 After the ceremony we had a casual photosession walking along the beach.